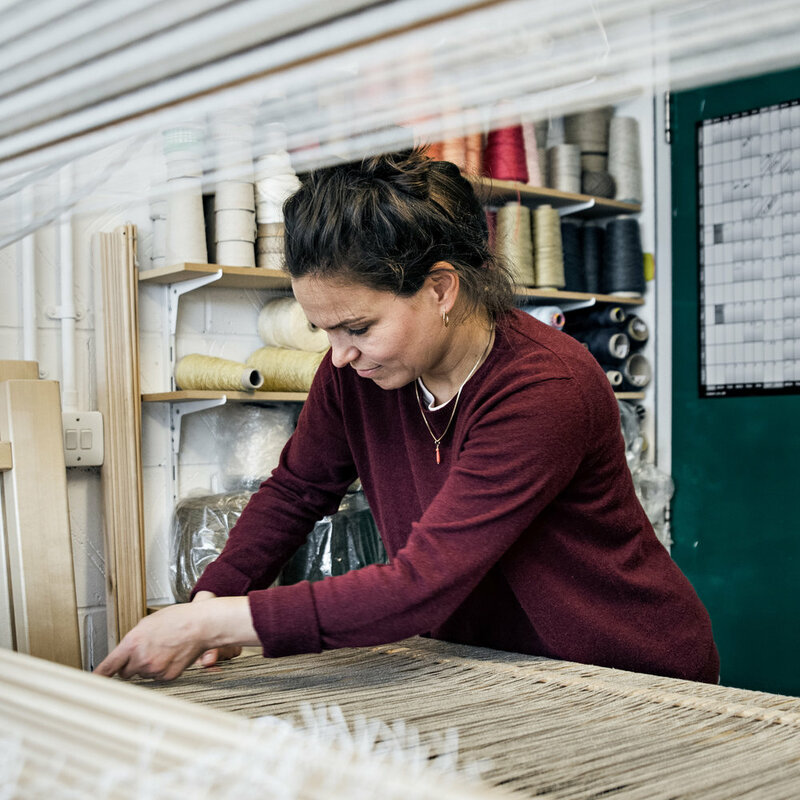 One of mankind’s oldest crafts, weaving involves interlacing two sets of threads (the warp and the weft) at right angles to one another to create fabric – a seemingly simple process, and yet one that yields endless possibilities. 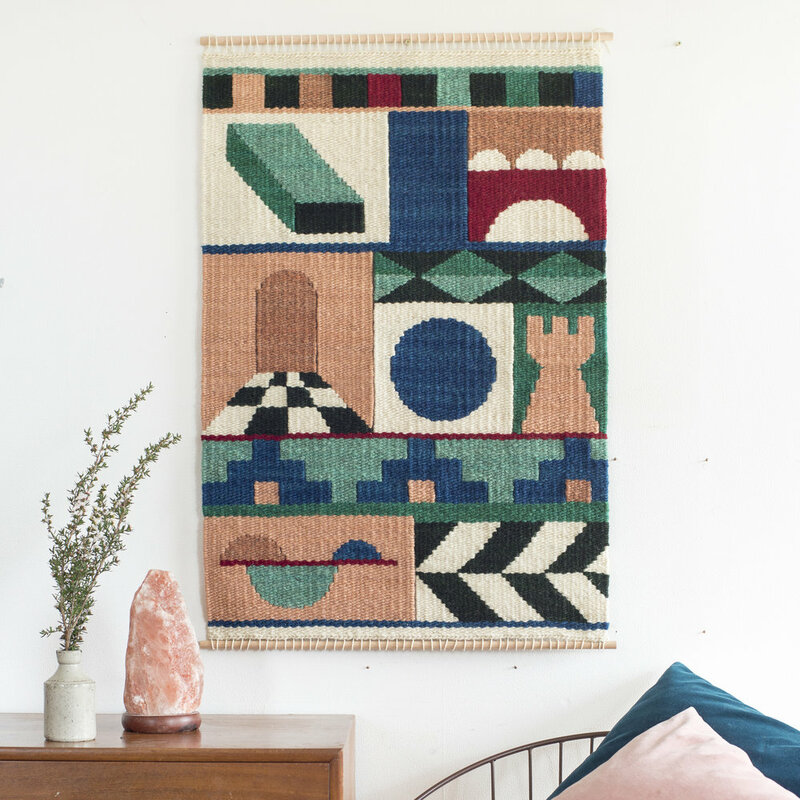 ‘I use bold geometric forms as a vehicle for exploring colour, proportion and perspective,’ says woven textile designer Margo Selby. ‘I like the crisp precision I get by weaving with fine yarns to get sharp lines and accurate measurements.’ In contrast, textile artist Judit Just’s fat, noodle-like yarns and ribbons create a riot of texture that cries out to be touched. And it’s the tactility of this art form that really makes it stand out from other disciplines. ‘Textile art can be enjoyed tactically as well as visually,’ says Just. ‘People don’t just respond with their eyes, but with their hands too.’ Elborne agrees: ‘Even when I show framed work in a gallery setting, people want to touch it and even try to manipulate the surface in a way that they just wouldn't with a painting,’ she says. 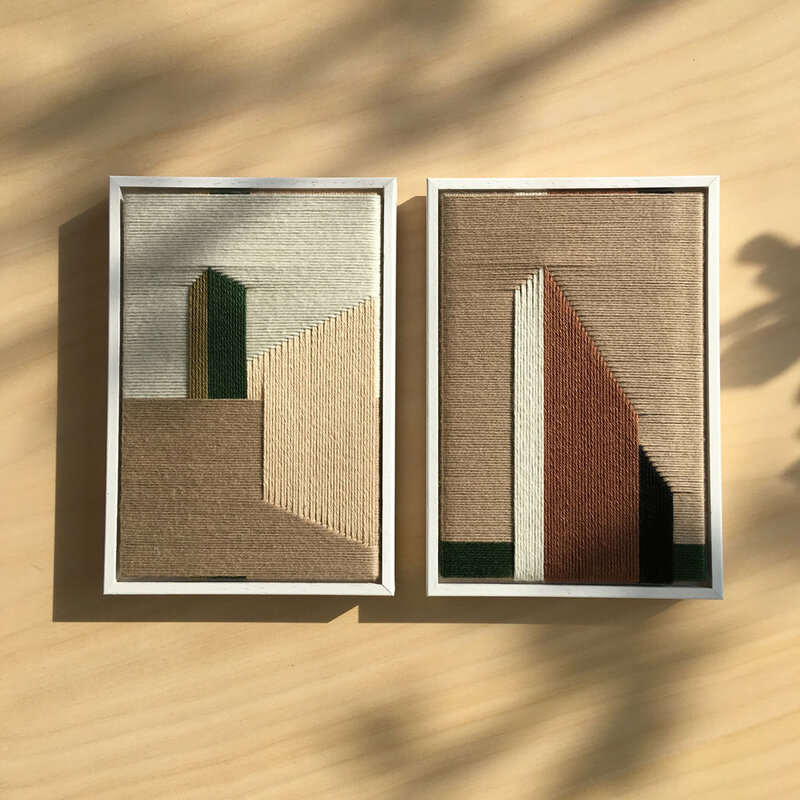 ‘There is a three-dimensional quality to textile art which comes from the inherent “over-under” of weaving.’ As pleasing to touch as it is to look at, we’re certain this art form will be gracing the walls of your home soon.